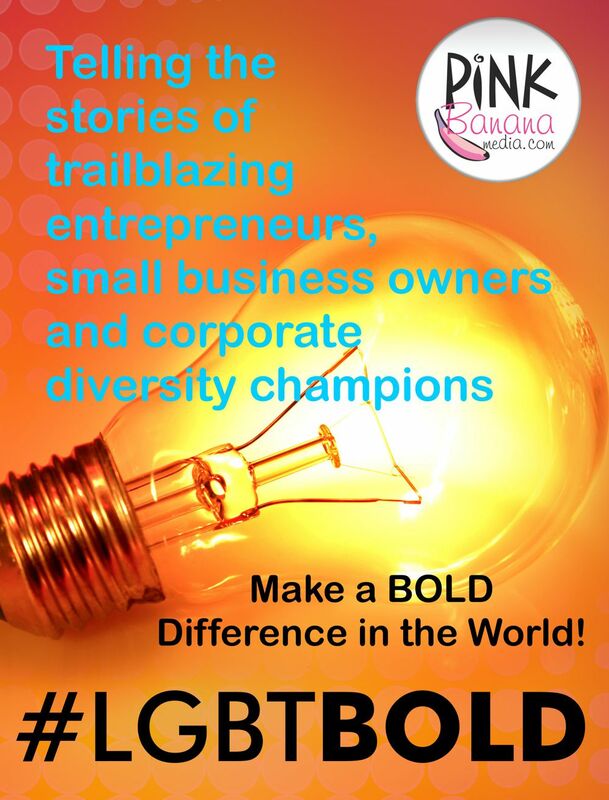 Make a BOLD difference in the world! 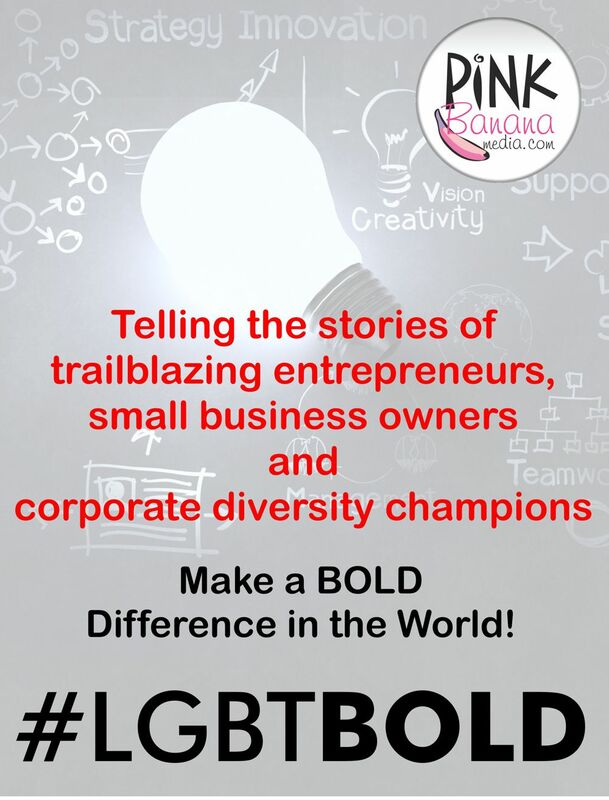 Do you have an #LGBTBold story that needs to be told? If so, contact us here and tell us more. Bringing to life our history of LGBT pioneering efforts and successes... one story at a time! 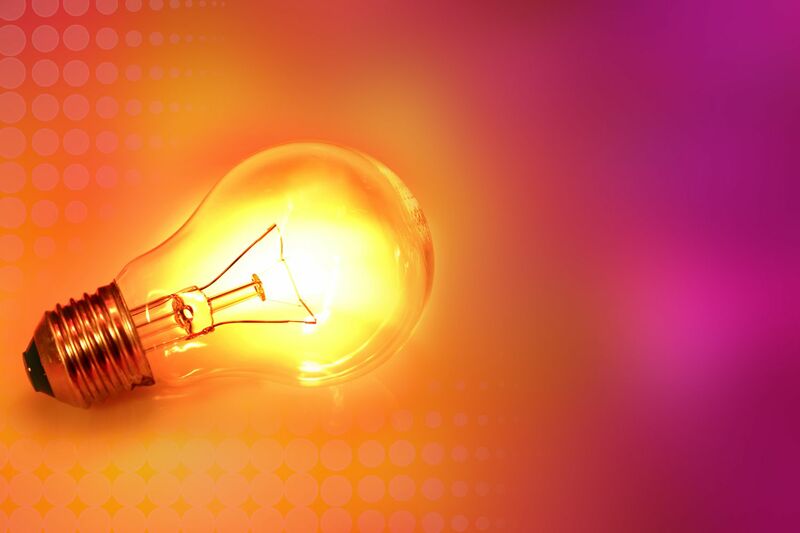 LGBT B-to-B social media network. 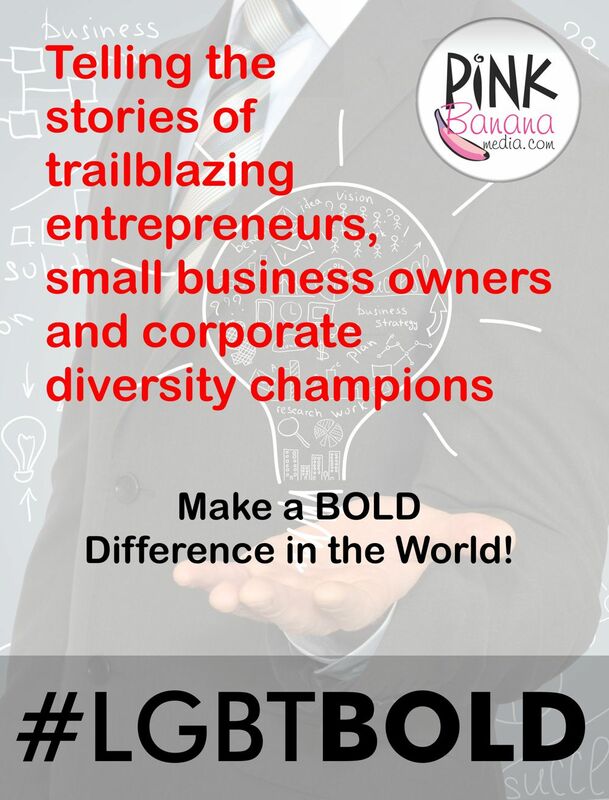 Our LGBT business community has some incredible success stories... stories of perseverance... stories of pure drive and determination! 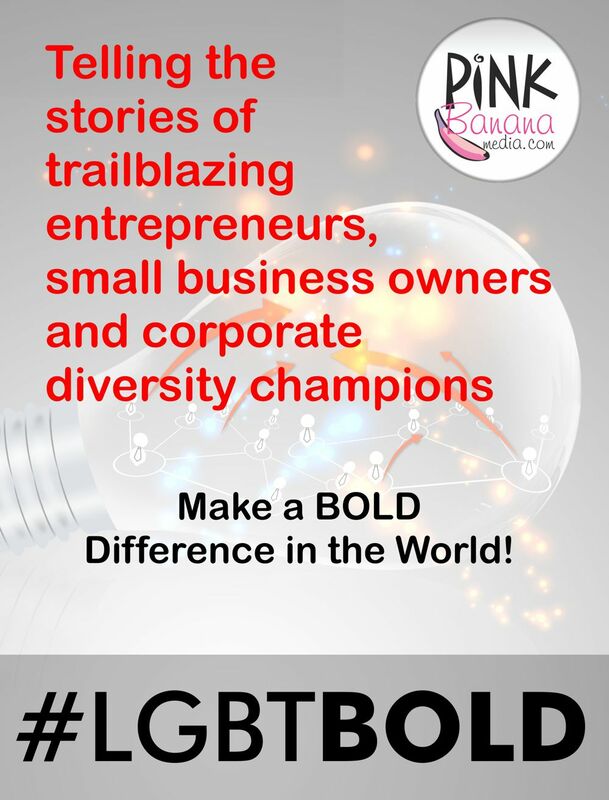 #LGBTBold is here to provide a venue for some of those best stories, bringing to life some of the best LGBT trailblazers in our business community, from small business and entrepreneurs to corporate diversity and marketing champions who have helped their organizations become more successful and competitive based on their efforts to bring about inclusion and diversity in their company's workforce and marketplace. 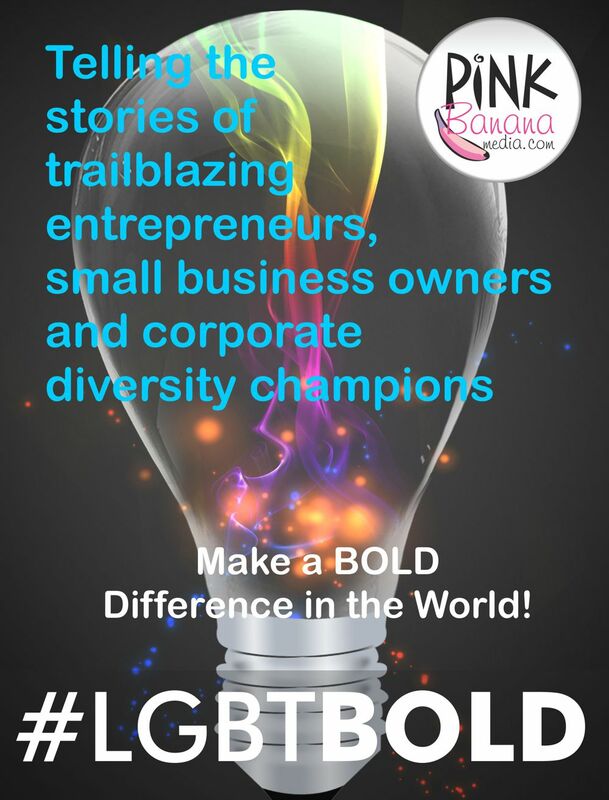 We will be posting your story on our #LGBTBold blog, as well as sharing it with our LGBT business-to-business network on LinkedIn, Twitter, Facebook, Google Plus and more, reaching several thousand in our LGBT B-to-B network. > Tell us your story here.